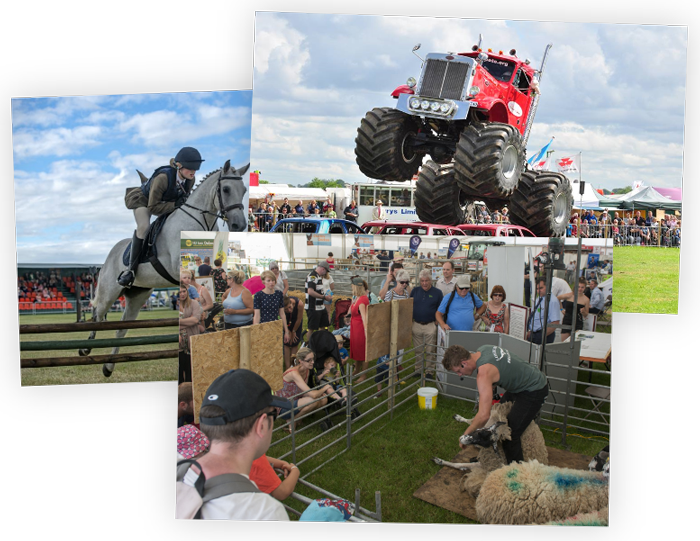 Join us at The Royal Cheshire Show 2019 on Tuesday 18th & Wednesday 19th June. Tickets for The 2019 Show can be purchased via the online ticket portal. Tickets are valid for one day only – for multiple day entry please purchase the appropriate number of tickets. For disabled visitor and travel info please click here. For ticket enquiries please click here.